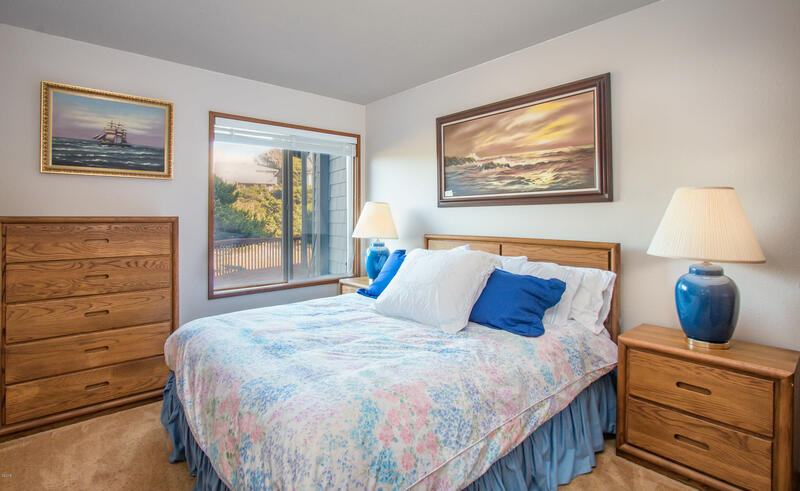 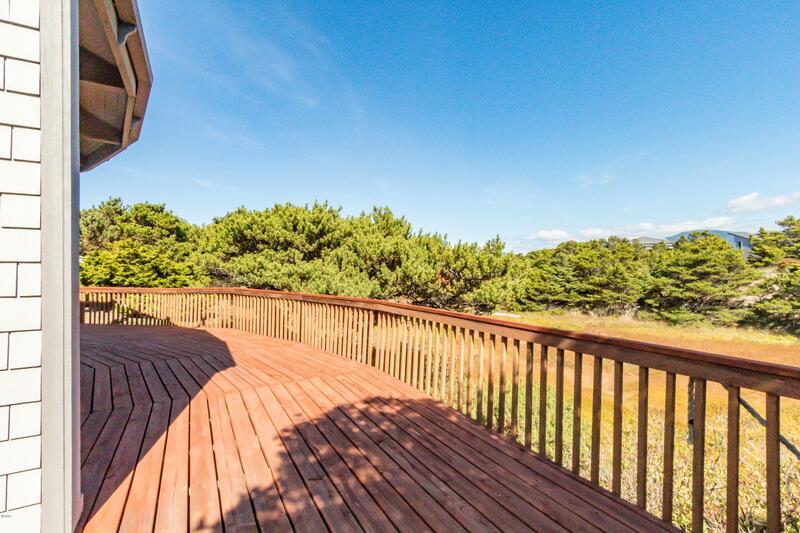 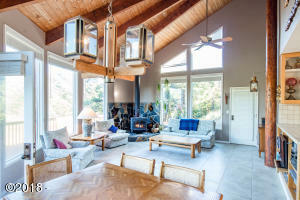 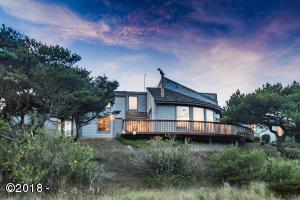 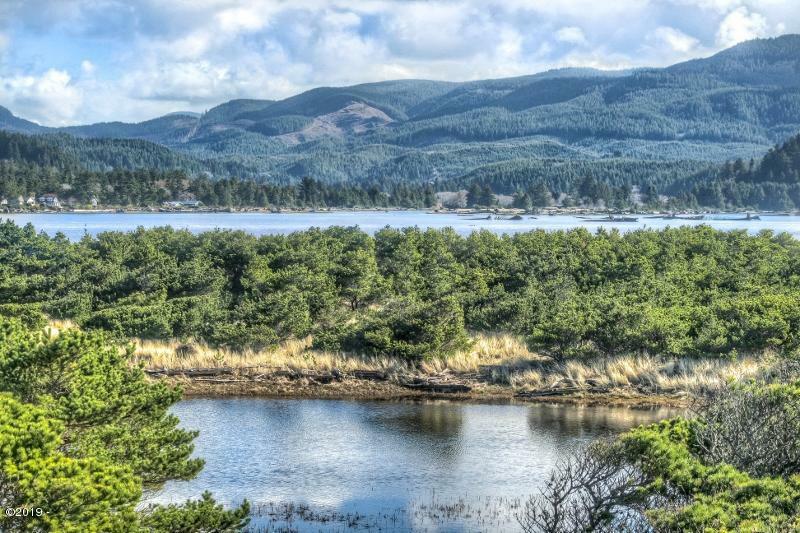 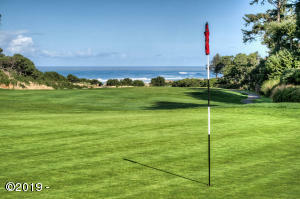 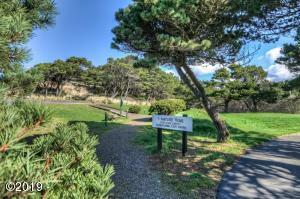 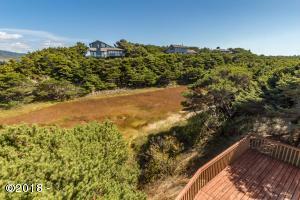 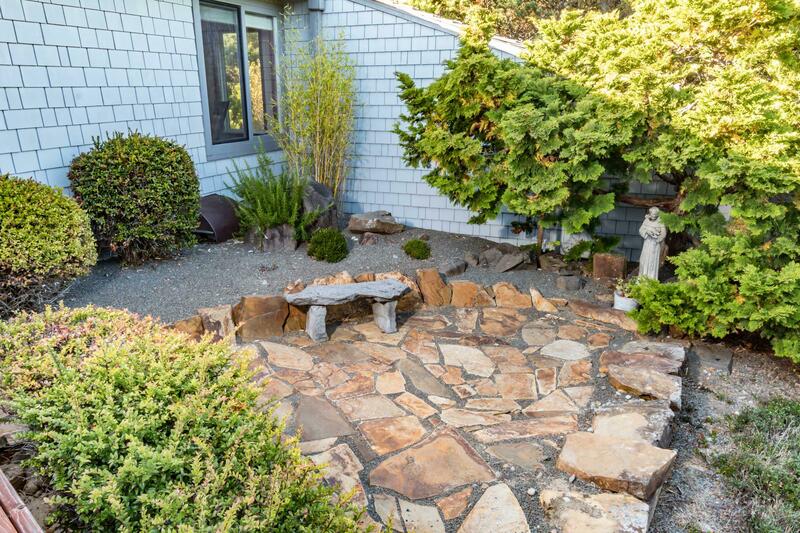 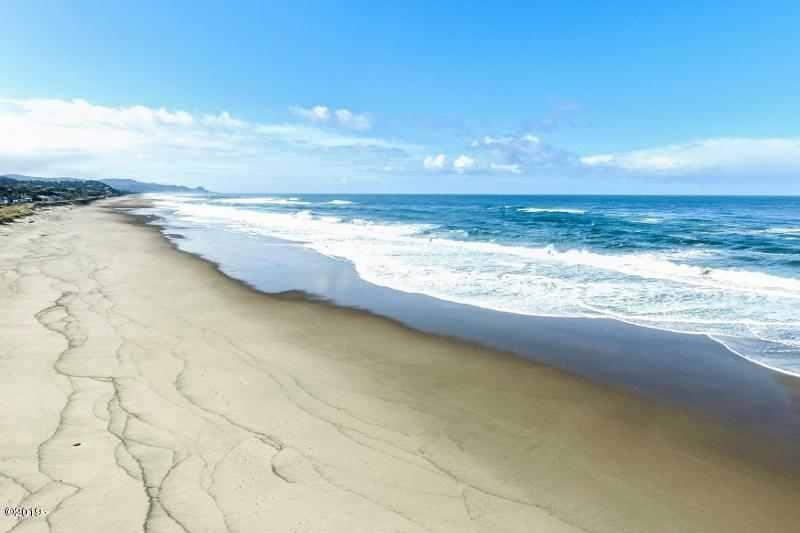 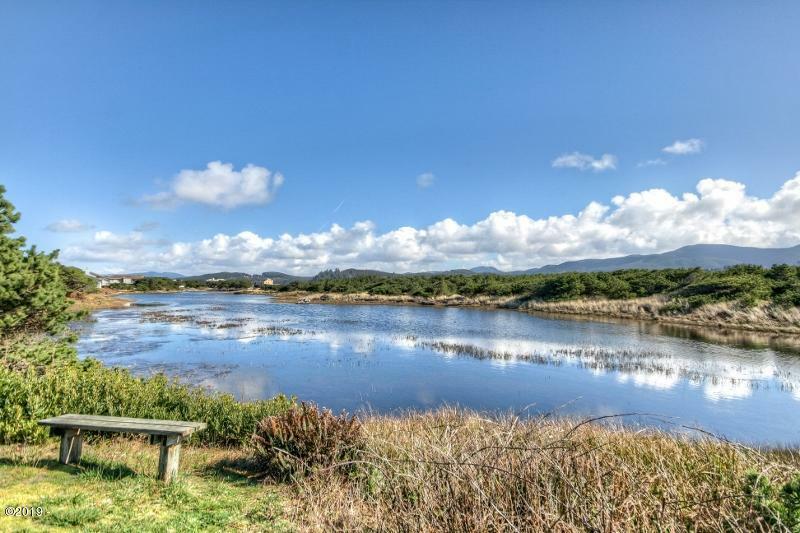 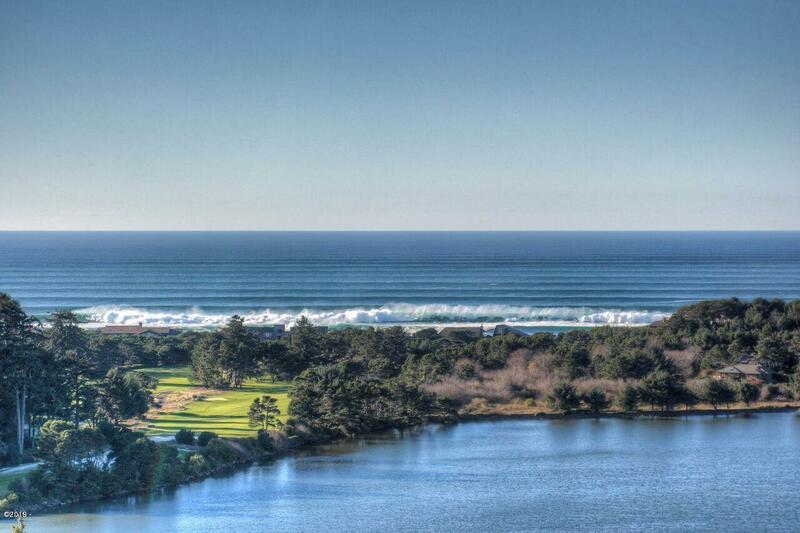 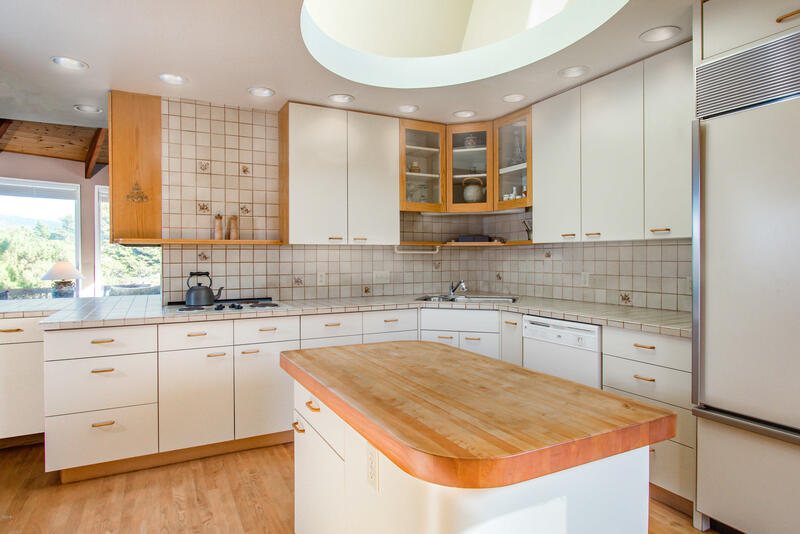 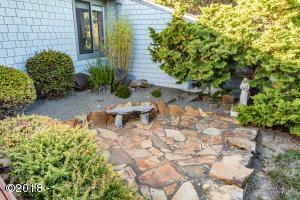 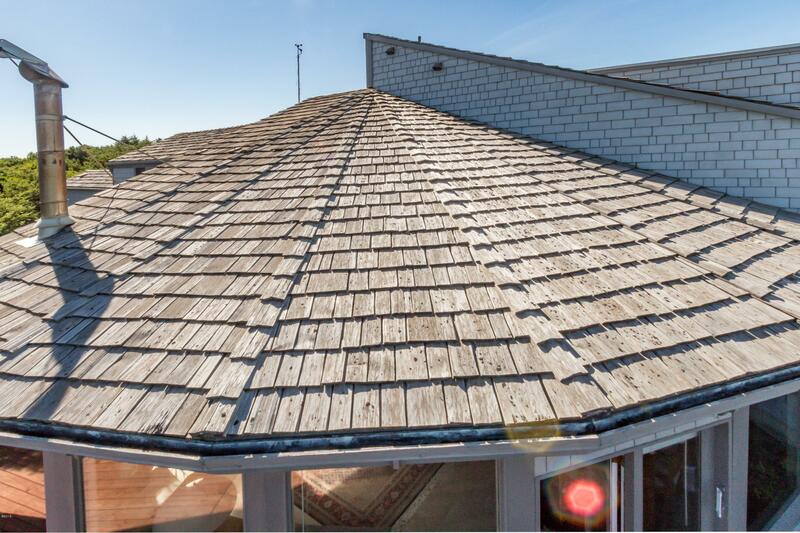 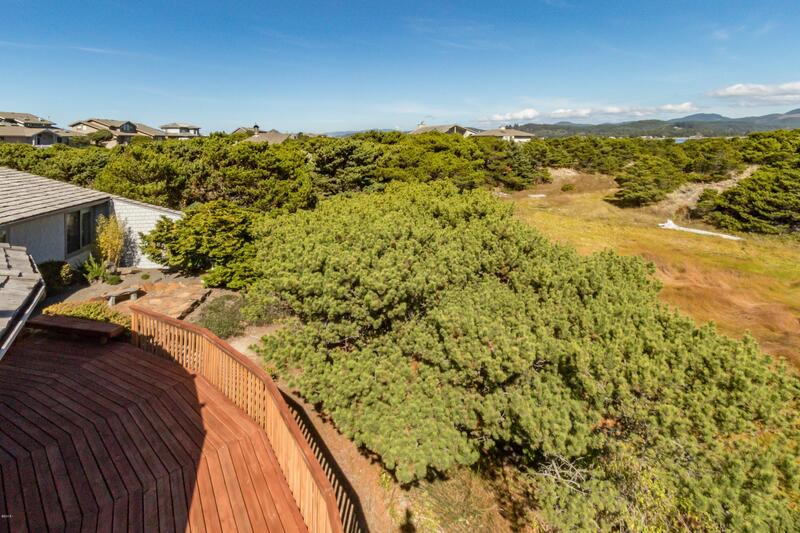 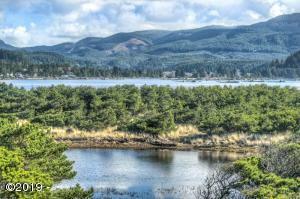 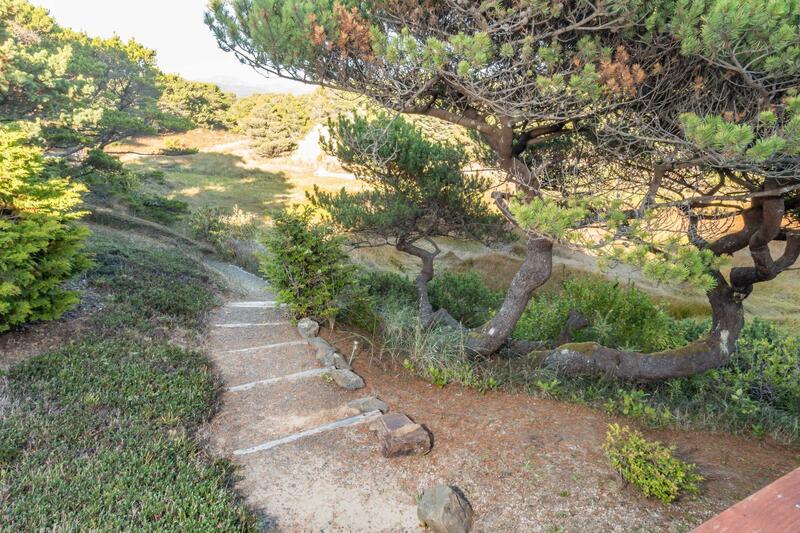 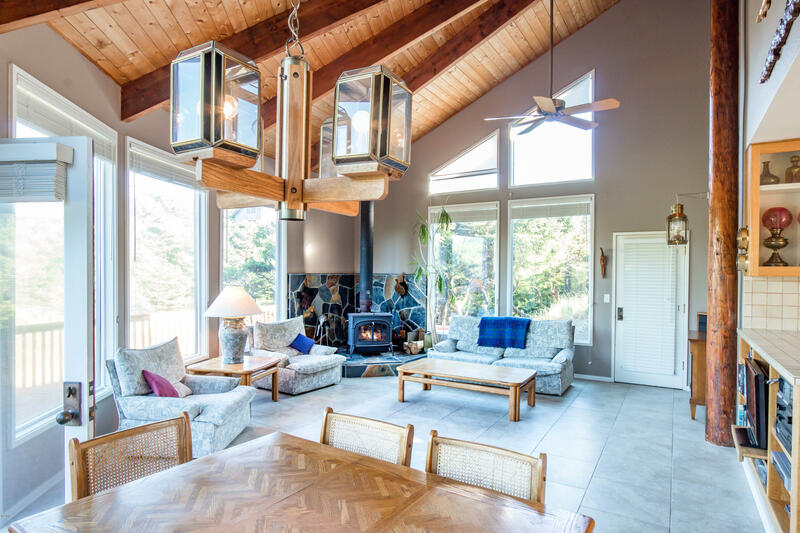 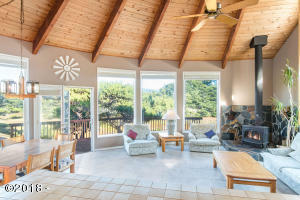 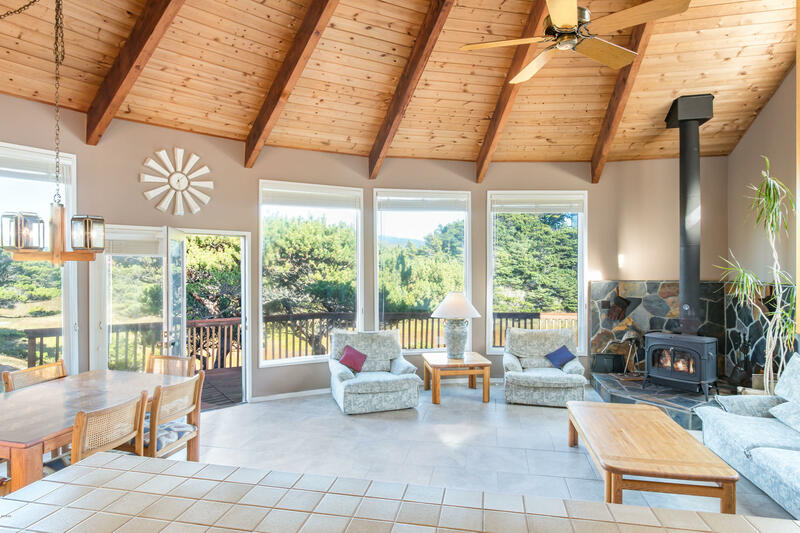 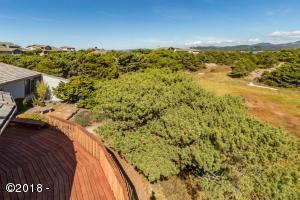 Classic Salishan home across from ocean front located on the lagoon in a private setting. 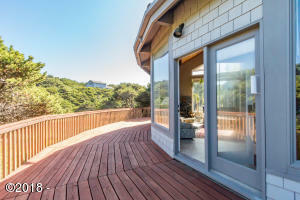 Unique architecture with curved window, artist stone landscaping and large deck. 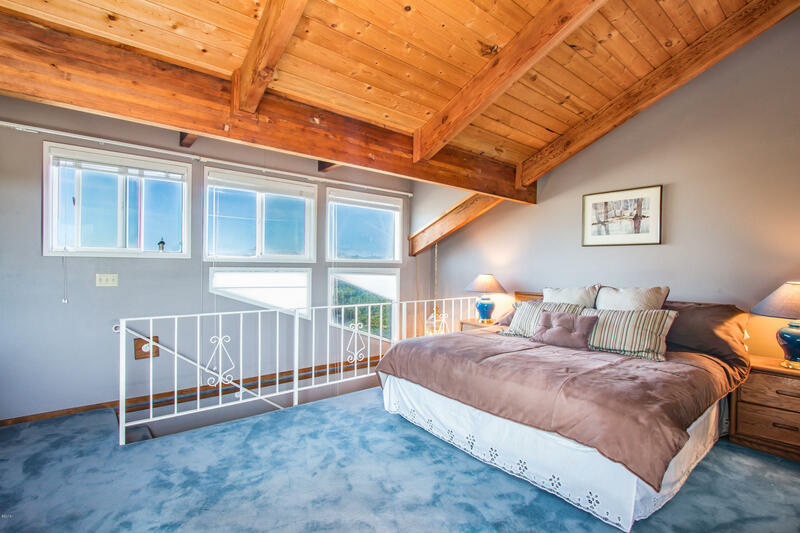 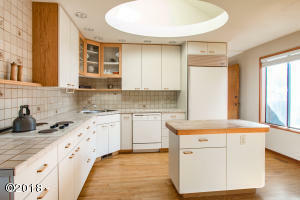 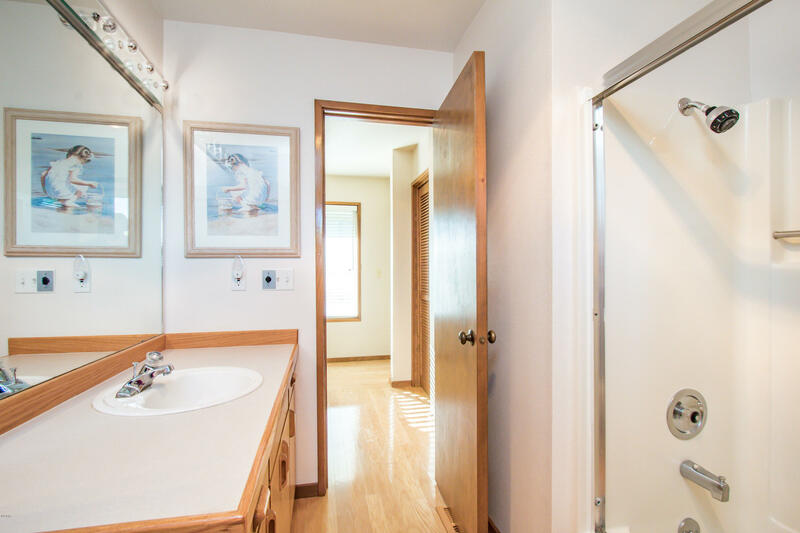 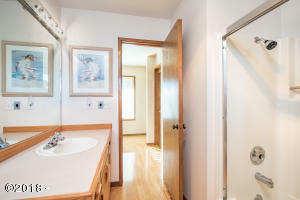 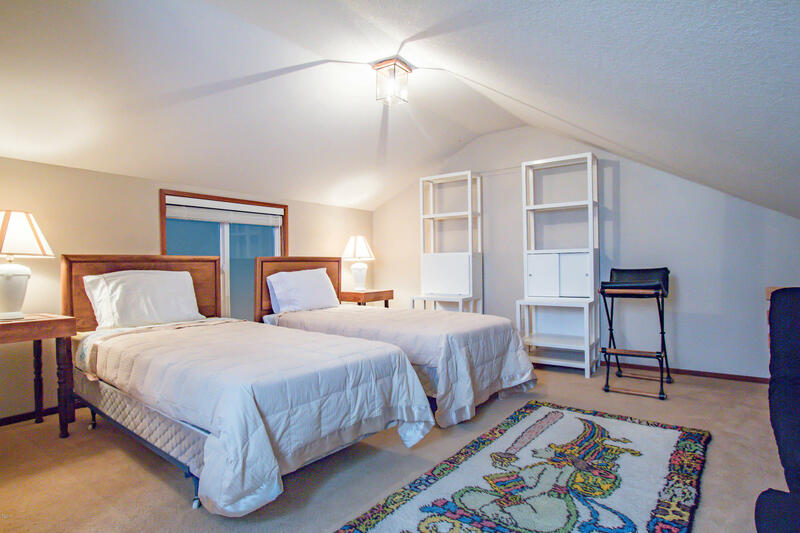 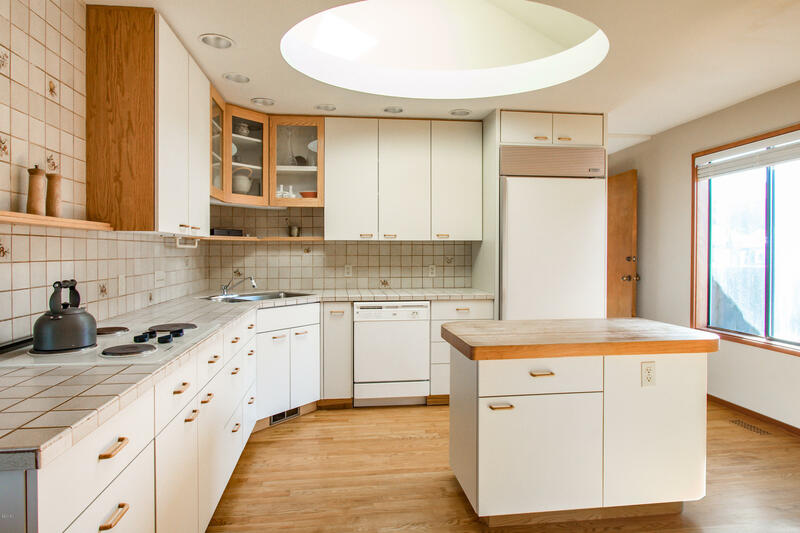 Interior features beautiful vaulted wood ceilings, tile floors and large master suite. 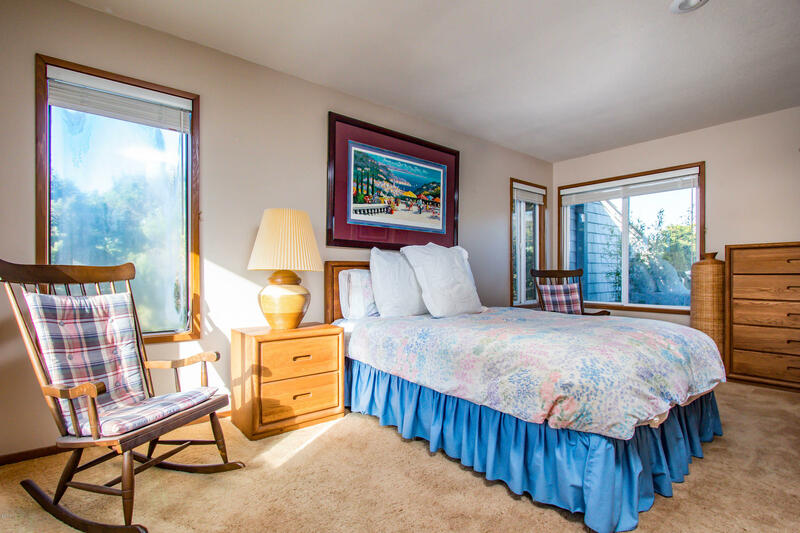 Guest bedrooms + a large office/den. 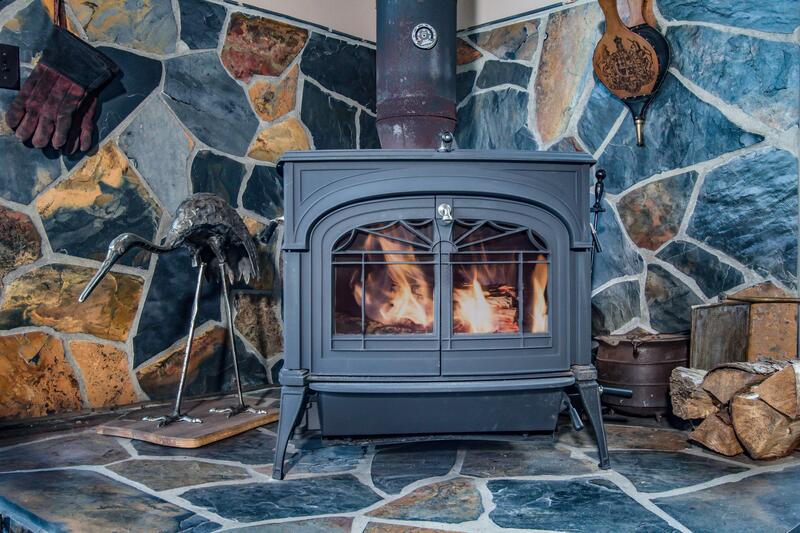 Lots of built ins, wood burning stove, attached garage and separate shop. Furnished and ready to go! 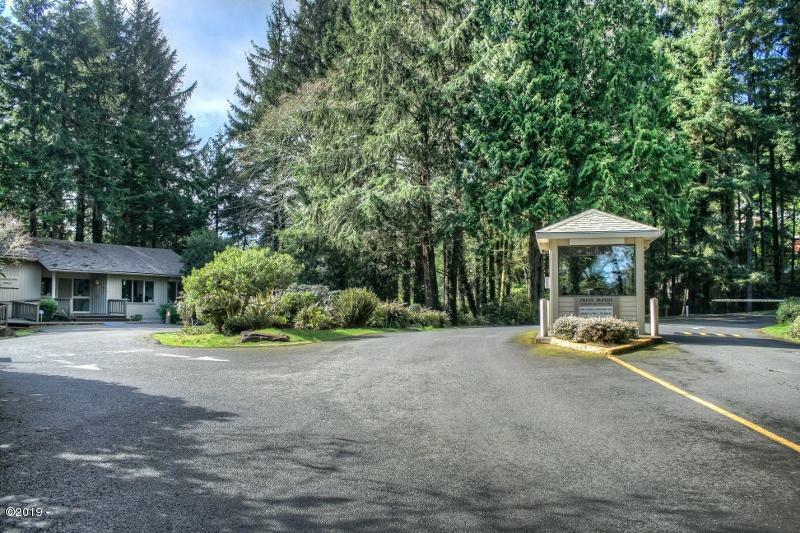 Directions Salishan Dr to address. 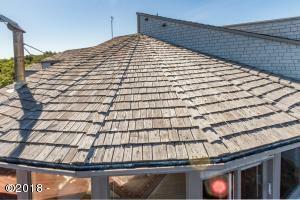 Windermere, Distinctive Coastal Properties is the listing office. Call Doretta Smith at (541) 961-6688 to see this property or obtain more information.